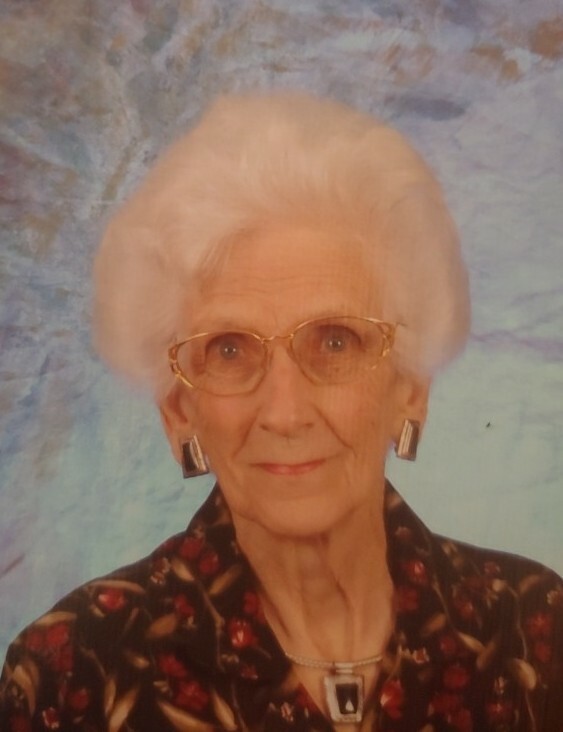 JoAnn Sutton passed from this life on April 4, 2019 in Miami, Florida, where she went home to be with Jesus, her beloved husband, and so many more. She was born in Memphis, Tennessee, one of 11 children, to Edwin and Ann Johnson. She moved as a young newlywed to Miami in 1953, and retired in Ocala in 1983. She moved back to Miami in 2018, to spend time with her son and his family where she passed away peacefully. JoAnn loved her Bible, jigsaw puzzles, sewing, and keeping up with everyone on Facebook. She loved her church, her friends and her grandbabies and spent her whole life loving and serving others. JoAnn was preceded by her husband Bill, of nearly 70 years, her youngest son, Douglas Allen. She is survived by one sister, Annette, her children Brad and his wife Debbie, and Mary Sue and her husband Parker. She leaves behind her grandchildren, Mike (Linsey), DJ (Elizabeth), Megan, Melinda (Austen), Lee Ann, Melanie (John Micheal), and Zachary (Harley) and 12 great-grandchildren, Ava, Miley, Zoie, Tanner, Mila, Alayah, Ezekiel, Charlotte, Oaklyn, Lorelai, Embry and JB. She was the Matriarch of the family and her encouragement, hugs and prayers will be missed by all. In lieu of flowers please make donations to the American Lung Association or the Alzheimer's Association.